Glo Worms. . Wallpaper and background images in the The 80s club tagged: 80's toys glow glo worms. 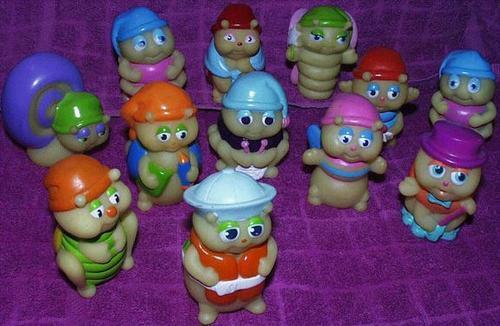 Awww sooo cute, i used to have some of these....wish i still had them now!